​Concealed beneath a garden in a suburban back yard, a miracle is revealed. 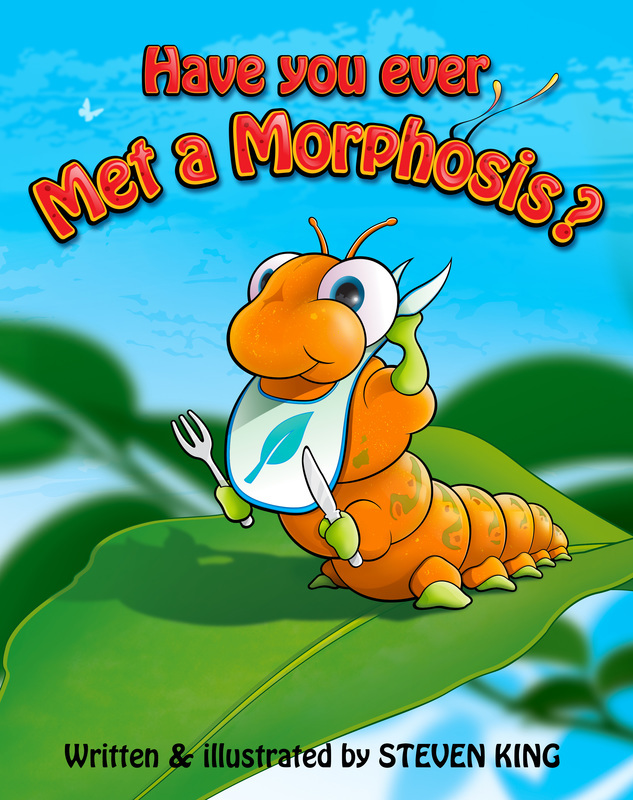 Experience the journey of a caterpillar as he undergoes nature’s little miracle of complete metamorphosis of an egg into a caterpillar into a chrysalis into a shiny butterfly! The many exciting details of a butterfly’s life cycle are brought to life with rhythmic writing style, imaginative illustrations, and vivid colors – tapping into children’s natural sense of wonder and discovery (grownups too!) – all composed in a book to help make learning science fun for children.